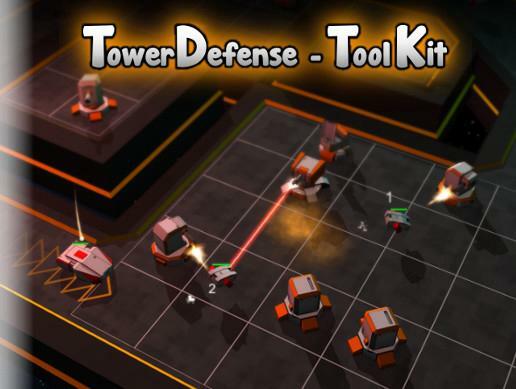 Grid Defense is a classic tower defense with strategy and puzzle-solving thrown in for a good mix. 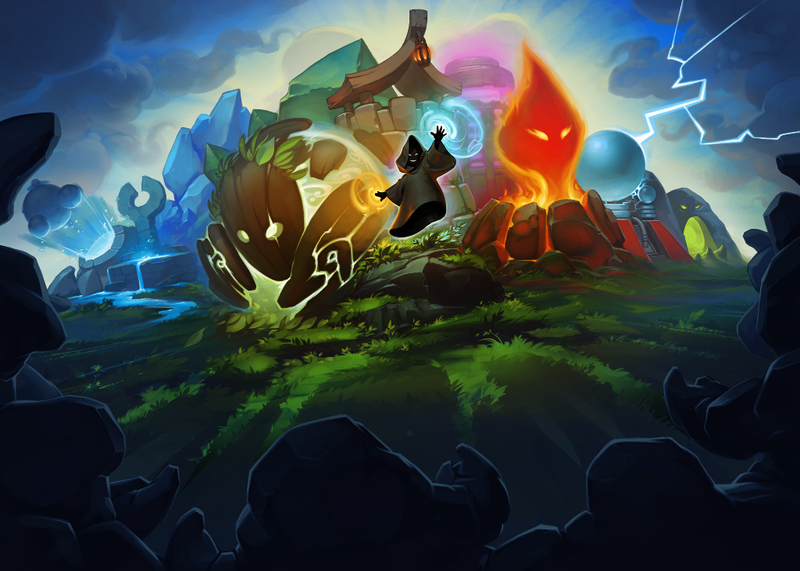 It's designed to be one thing and one thing only, a straight-forward to the point tower defense experience. 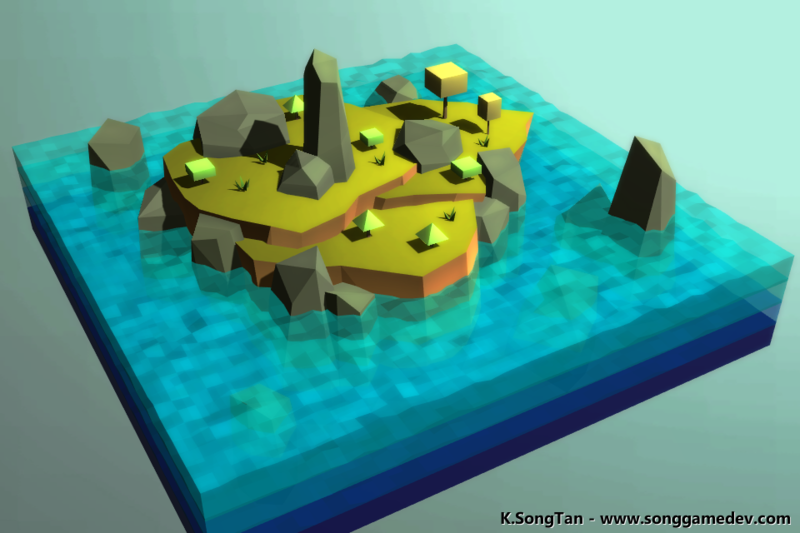 This is my first serious attempt at design a full fledged tower defense game. The project heavily emphasize on game-play design, hence the minimalist aesthetic. This is also my first solo commercial release. It's currently available on both itch.io for pc version and Google play store for android version.